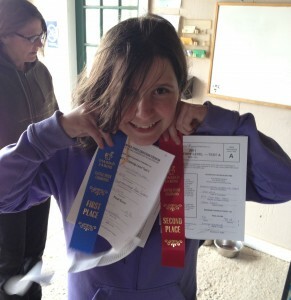 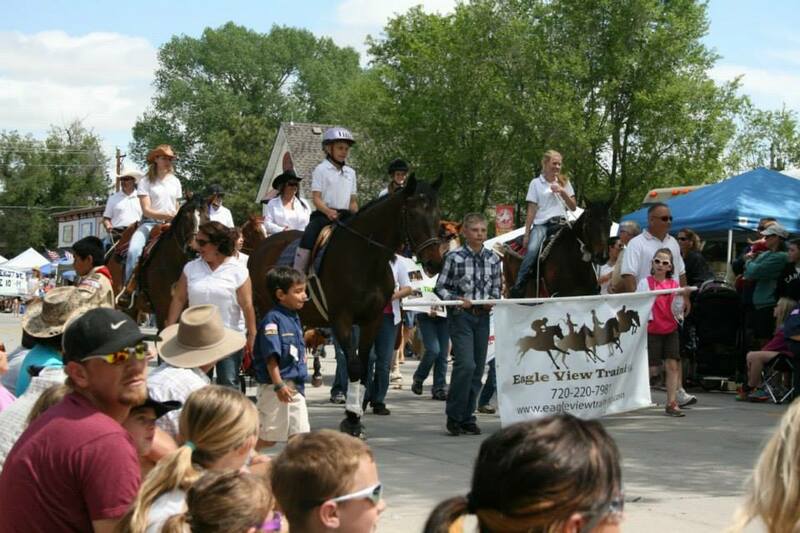 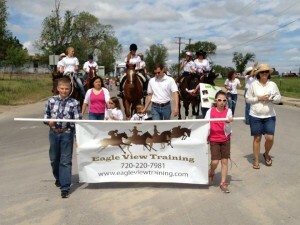 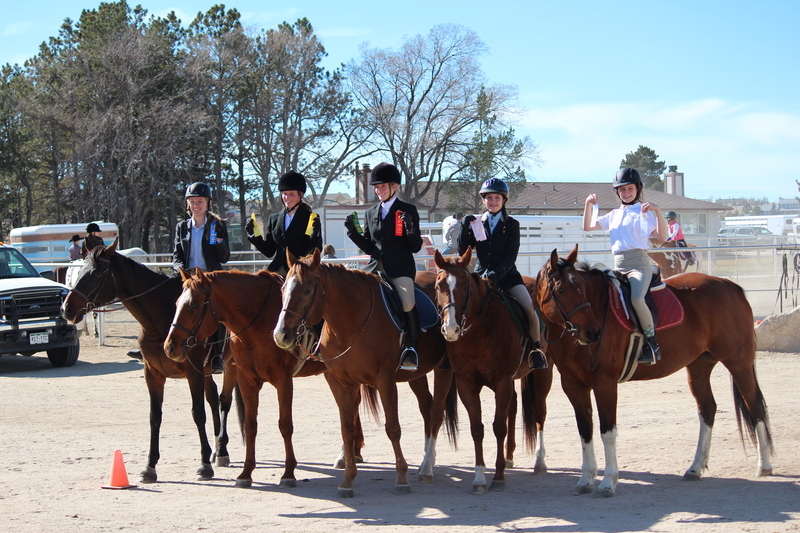 Students at Eagle View Training are given the opportunity to join the “EVT Show Team” and compete in schooling shows at least once a month if they are interested in competitions. 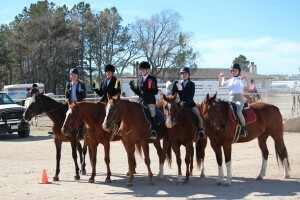 Schooling shows are a great motivational tool for setting and surpassing goals, increasing confidence, and team building. 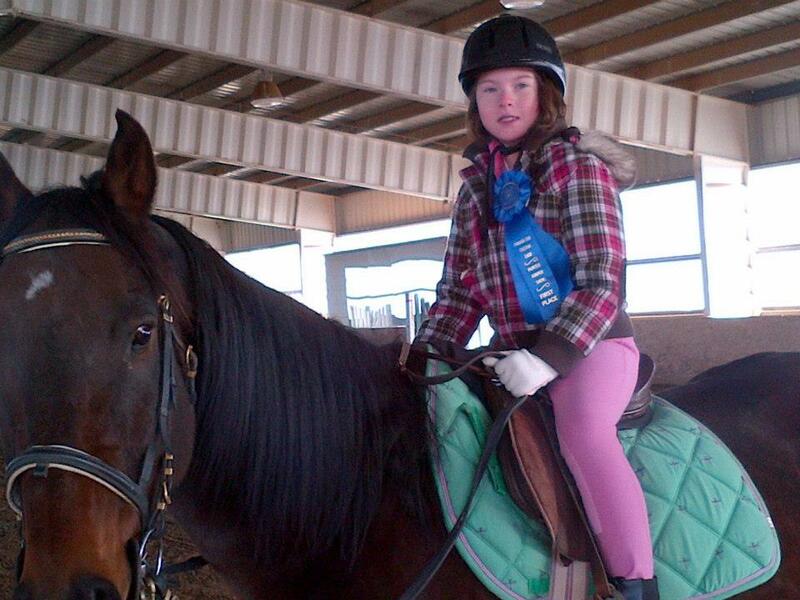 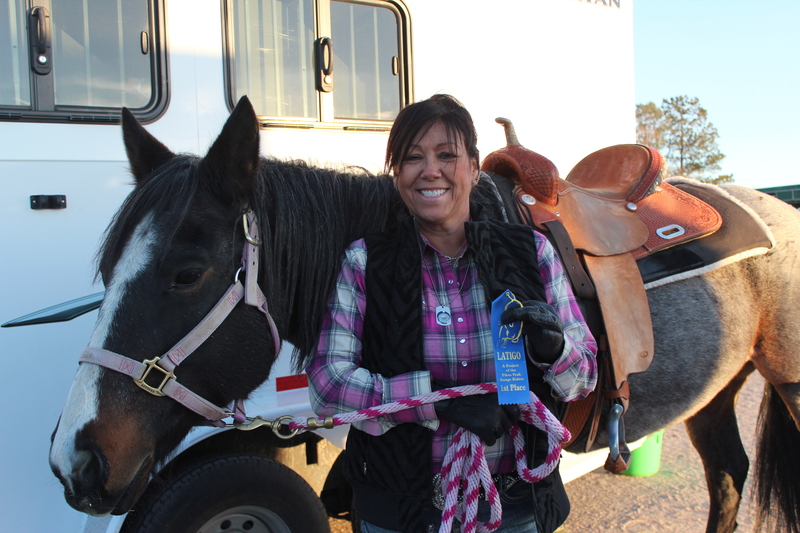 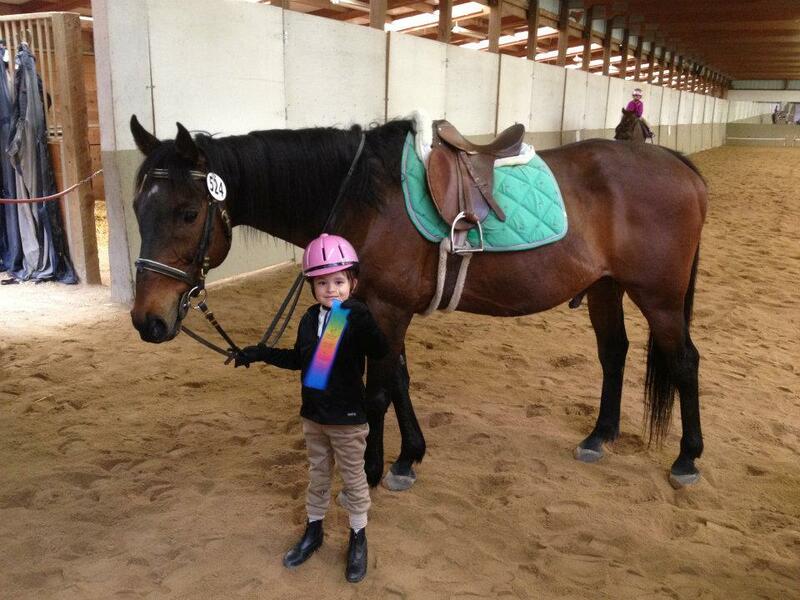 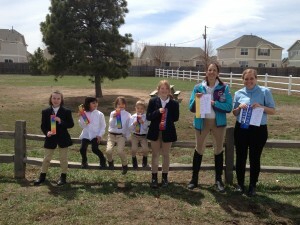 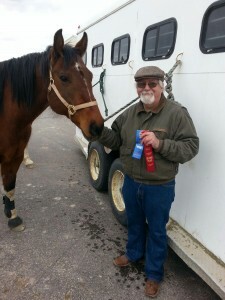 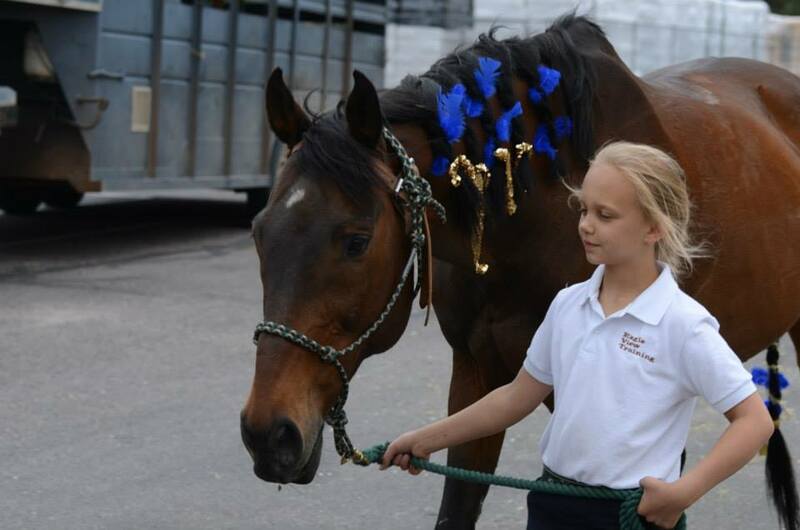 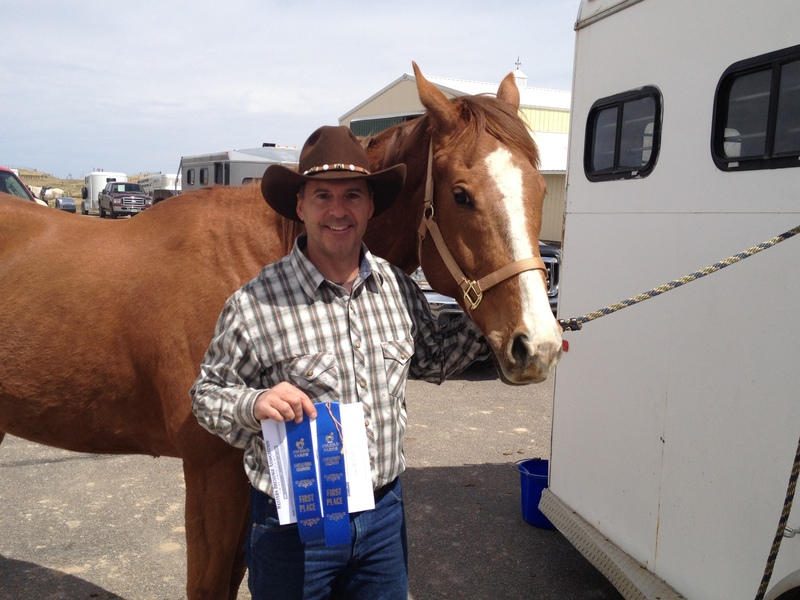 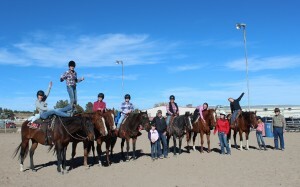 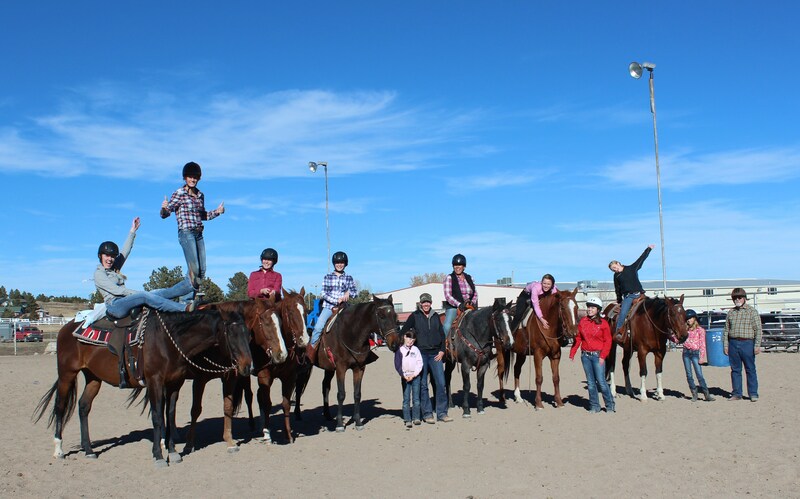 You do not have to own or lease a horse in order to participate; you can use one of our school horses.